Here is the plan for our new 2017 Parade Home which will be built on Lake Weir. More details and photos soon! 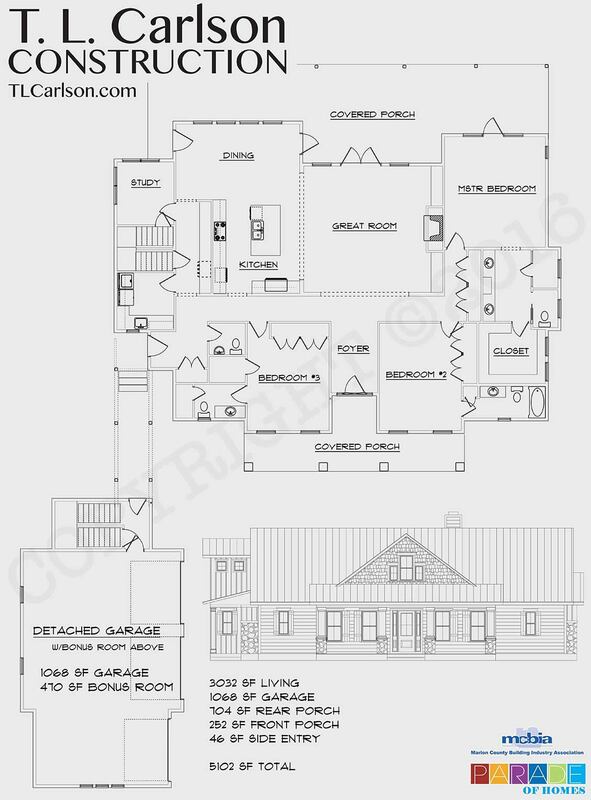 Details about our 2016 home in Equestrian Springs can be found here.